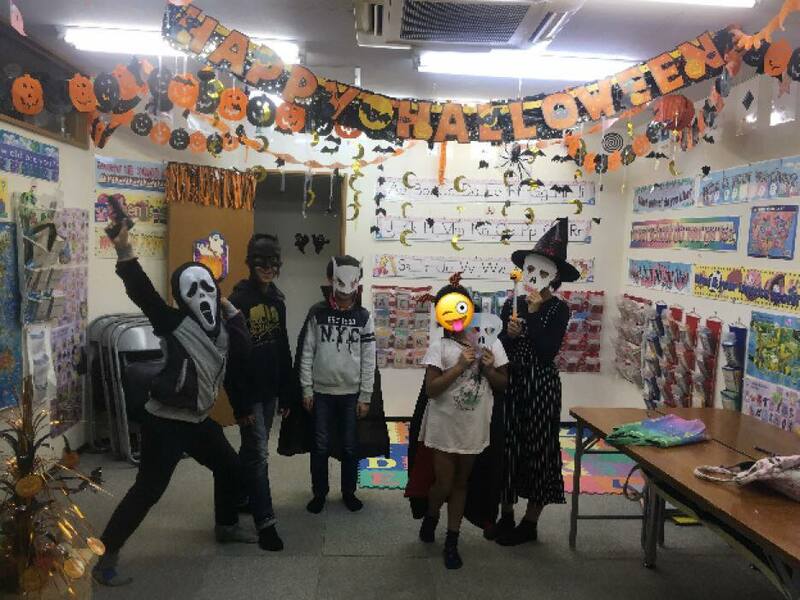 Halloween Party Fun with Freedom Eikaiwa! 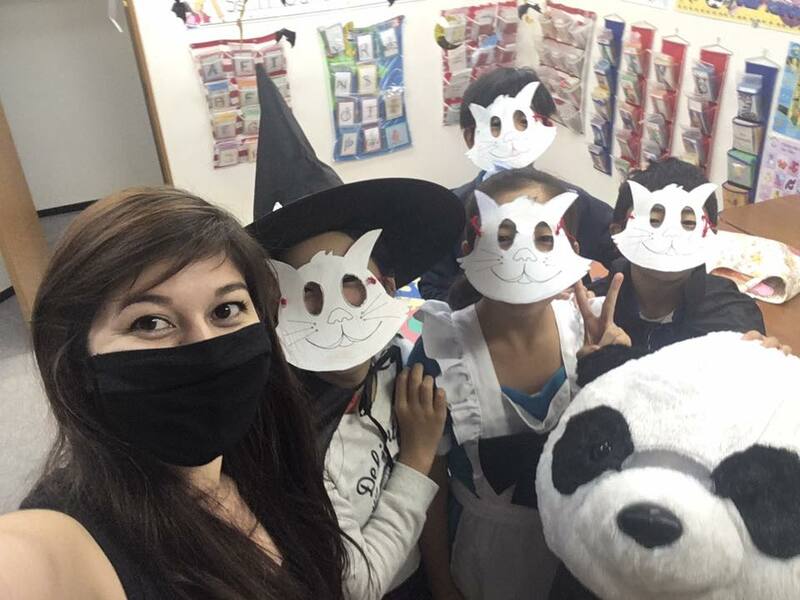 Learning English through the magic of Halloween. 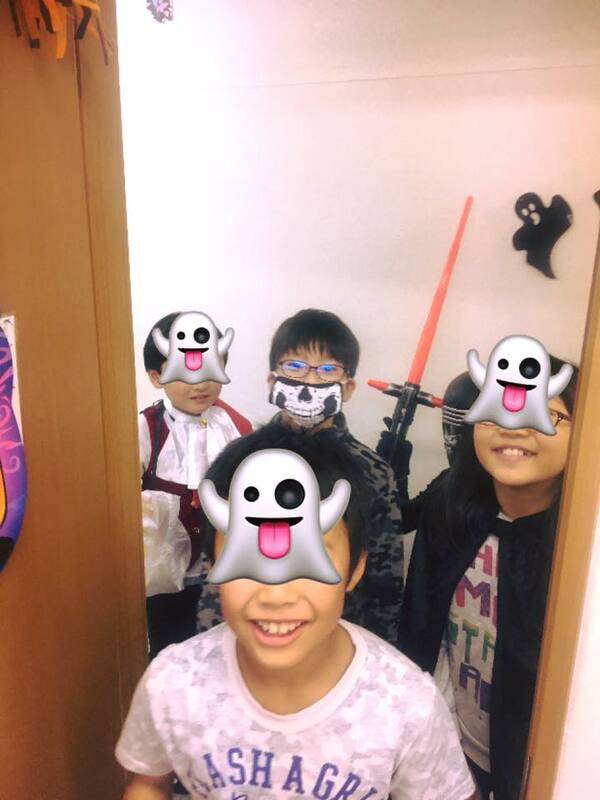 The Halloween parties have been so much fun! Here are a few pictures from day 1. 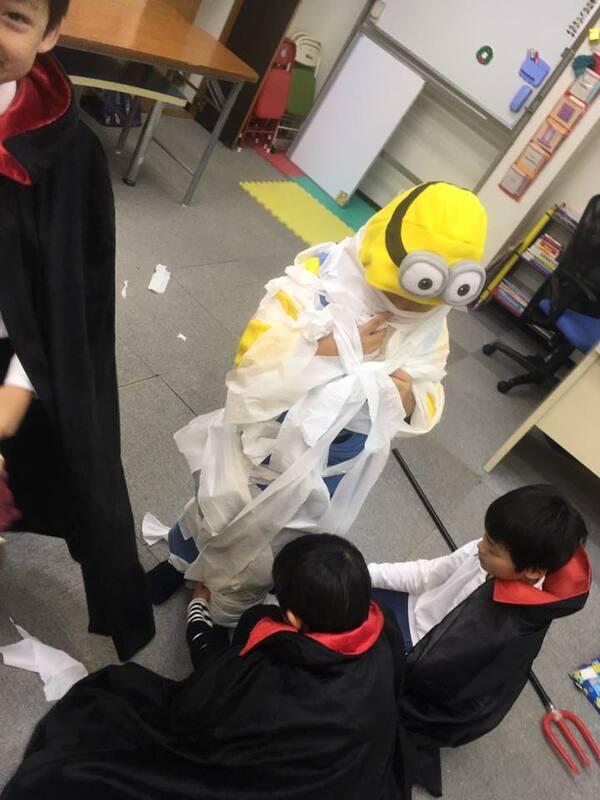 This game is called mummy relay. 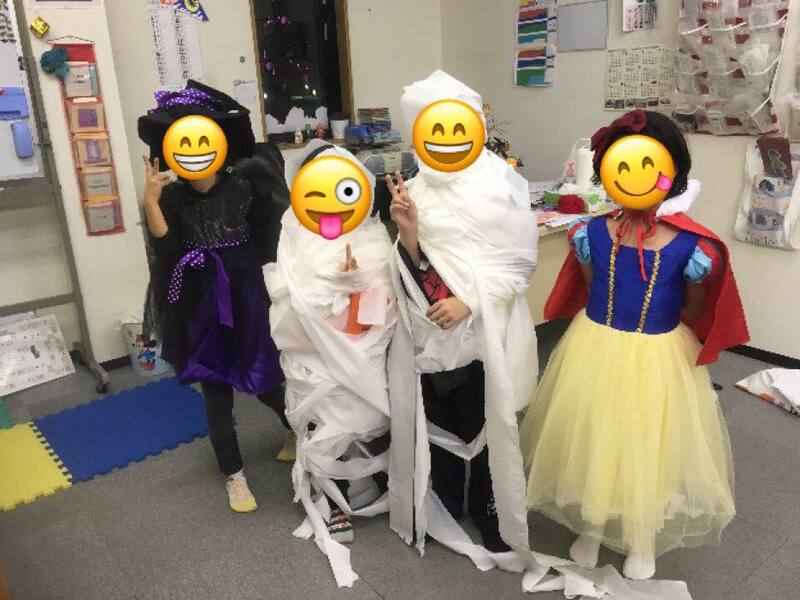 Students race to see who can wrap a whole toilet paper roll around their friend first. It doesn’t seem hard until you realize the toilet paper rips easily! Afterwards, we made monster masks on day 2 and 3. Masks are a great way to review eyes, mouth, lips, nose and ears. Following this, we had a special guest appearance from Xiang Xiang! 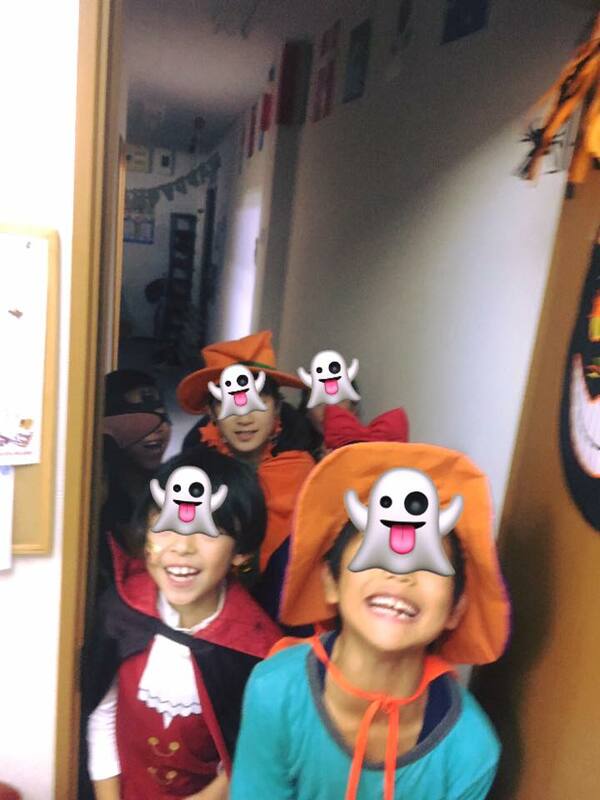 Finally, we got to go trick-or-treating! 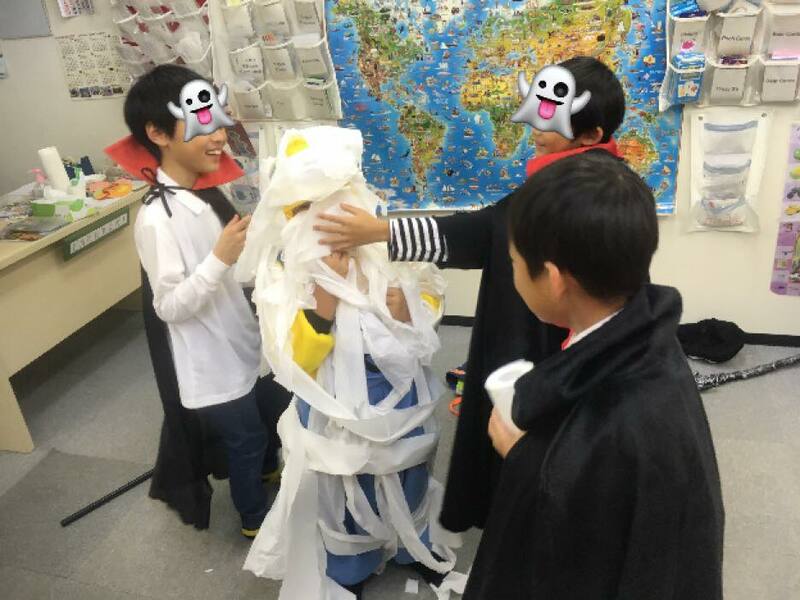 Our students loved trying out this tradition. It’s also a great way to practice speaking and learn about American culture. 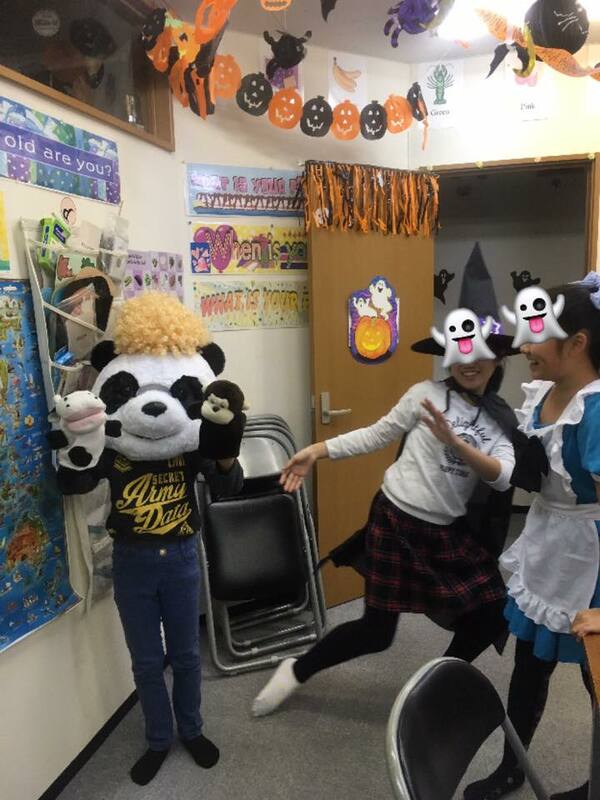 Happy Halloween from Freedom Eikaiwa!